ME2C® provides customer-focused mercury capture solutions driven by its patented SEA® Technology using a powerful combination of science and engineering. We design systems and materials tailored and formulated specifically to customers’ coal-fired units. Our cost-effective strategy for mercury emission reduction will meet or exceed U.S. Environmental Protection Agency (EPA) Mercury and Air Toxics Standards (MATS) compliance mandates for all coal-burning power plants. 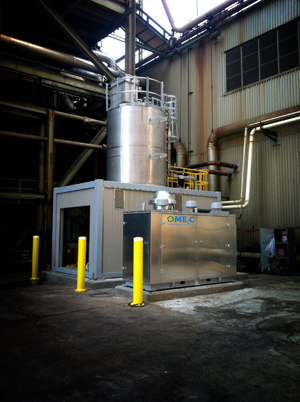 Our products are successful across a myriad of fuel and system types, tunable to any configuration, and environmentally friendly, allowing for the recycling of fly ash for beneficial use. The patented SEA® approach delivers advanced solutions, geared for maximum economic benefit. ME2C’s SEA® Technology provides Total Mercury Control, providing solutions that are based on a thorough scientific understanding of actual and probable interactions involved in mercury capture in coal-fired flue gas. 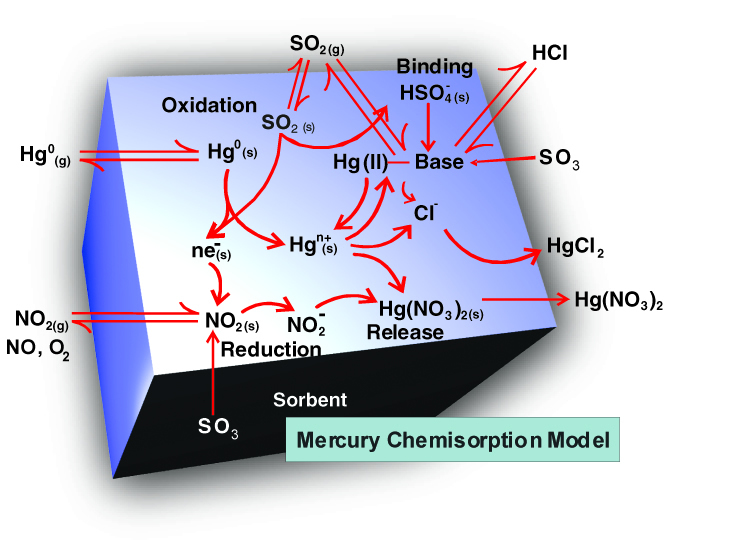 A complete understanding of the complexity of mercury–sorbent–flue gas interactions and chemisorption mechanisms allows for optimal control strategy and product formulation, resulting in the most effective mercury capture achievable. Combined with a thorough proprietary audit of the plant and its configuration and instrumentation, ME2C’s complete science and engineering approach for mercury–sorbent–flue gas interactions is well-understood, highly predictive, and critical to delivering Total Mercury Control. The SEA® approach to mercury capture is specifically tailored for each application to match a customer’s fuel type and boiler configuration for optimal results. Our high-grade sorbent enhancement additive—injected into the boiler in minimal amounts—works in tandem with proprietary sorbent products to ensure maximum mercury capture with superior economics compared to typical mercury removal techniques in use today. This tailored approach has the added advantage of substantially reducing the impact of mercury capture on balance-of-plant systems and operations.